Special thanks to Katie and Kristin for giving us this fantastic bottle! 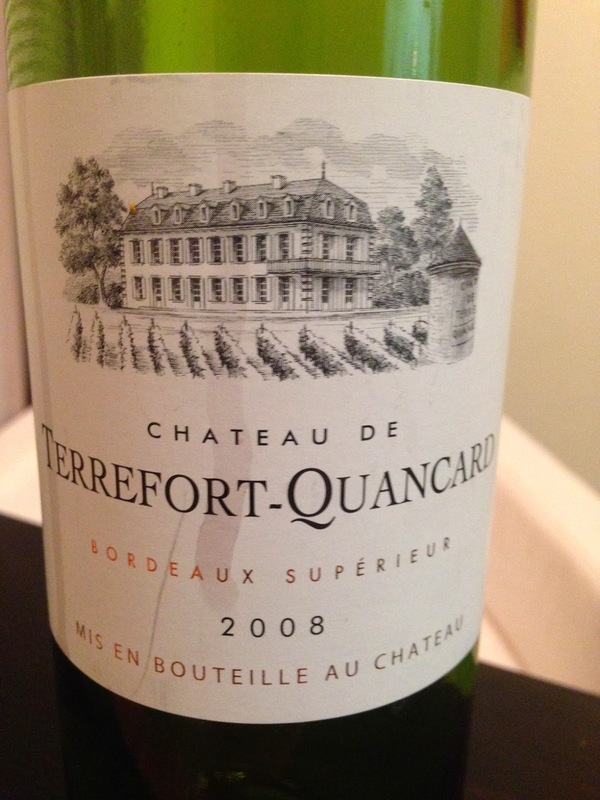 This entry was posted in 90+ points, Red and tagged 2008, Bordeaux, France, Red by aaronandteri. Bookmark the permalink.